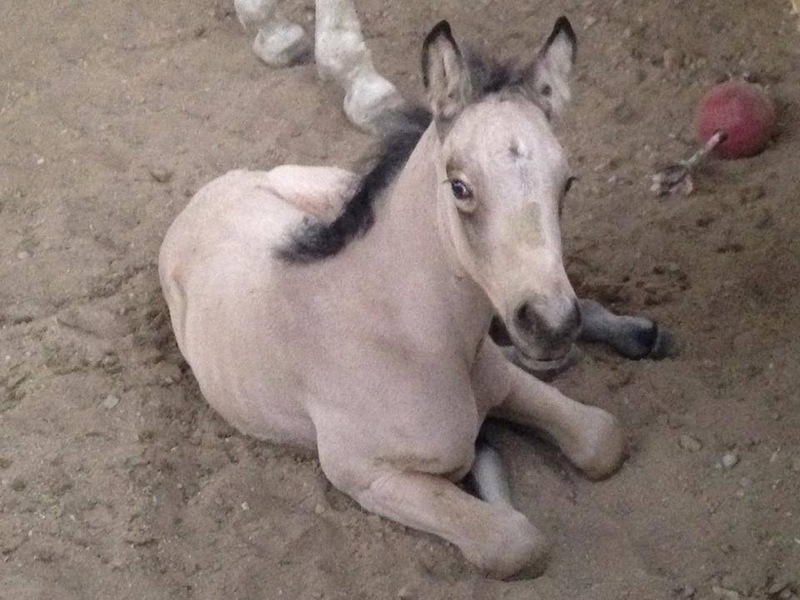 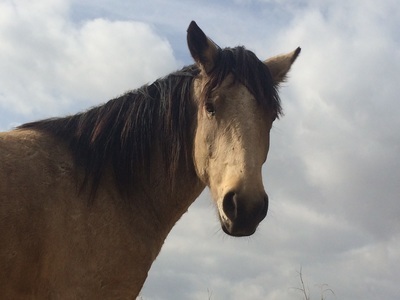 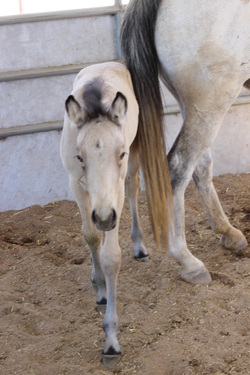 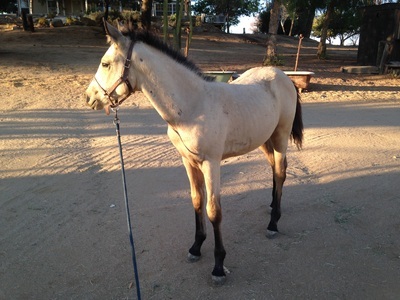 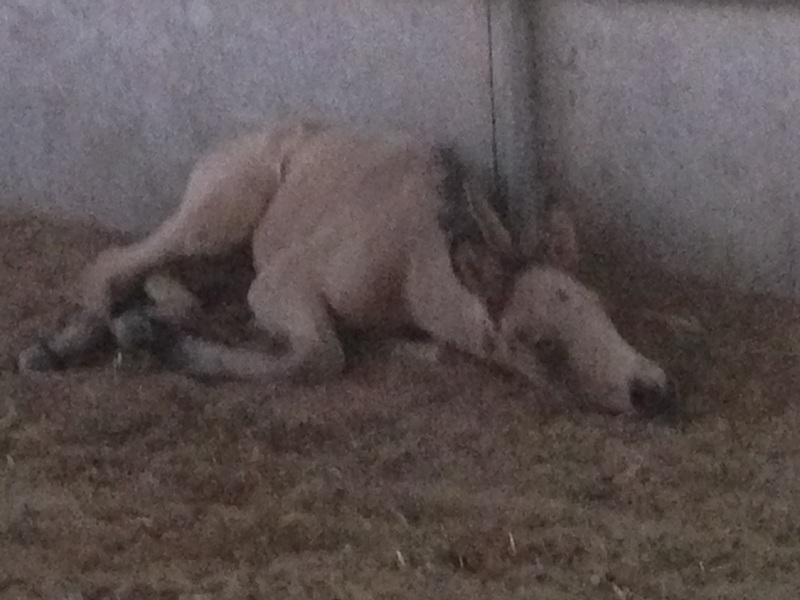 Brego is a beautiful buckskin colt foaled by Misty on 5/27/14. 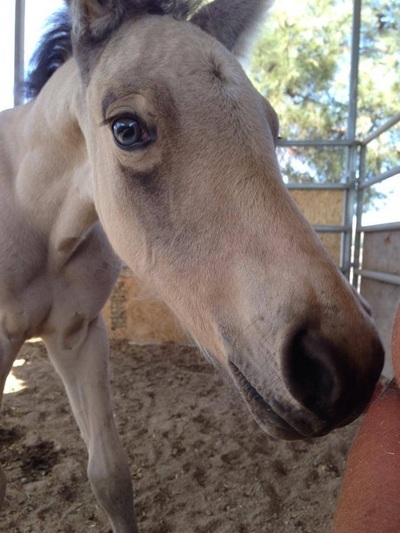 He is healthy and such a sweetheart. 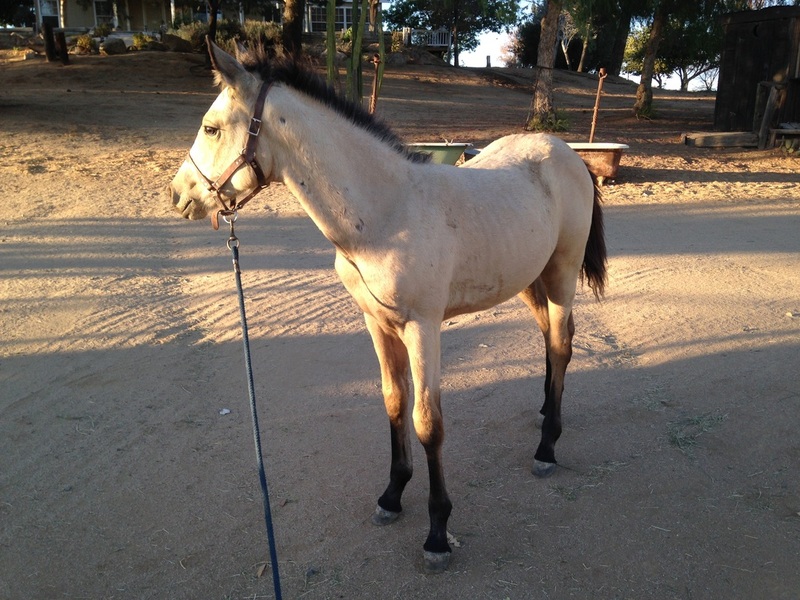 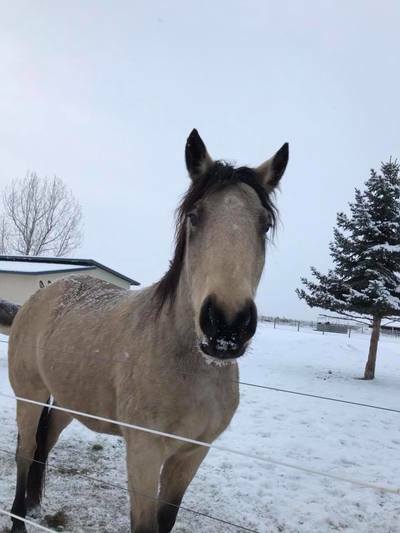 We were told his daddy was a draft and Misty is a quarter horse type so he will be a nice size boy. Brego has been adopted by our former volunteer, Kathleen! 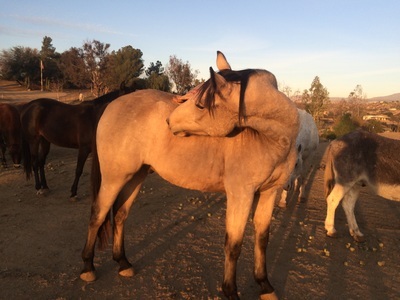 Kathleen has been a part of Brego's life pretty much from day one and halter broke him as a baby. 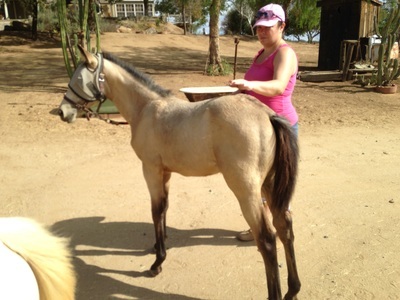 Brego is staying with us for a bit while Kathleen finishes her degree. Then off they go on their next chapter together.